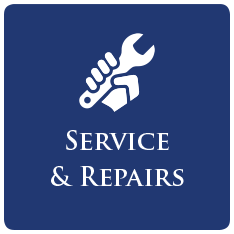 We work throughout Buckinghamshire and the surrounding areas. 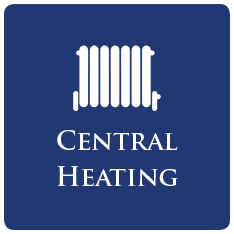 Chiltern Plumbing, Heating & Electrical have been providing professional heating and boiler services to customers since 1978. 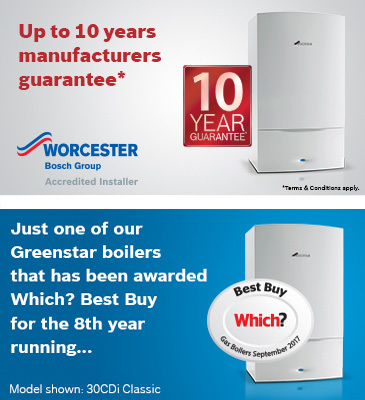 We continue to offer unbeatable value and deliver affordable, high-quality heating and boiler installion and maintenance services to all our customers. 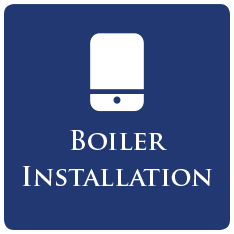 Whether you need a boiler repair or service, a new boiler installation or would like to discuss your alternative heating system options, Chiltern Plumbing, Heating & Electrical can offer you an unrivalled level of quality and customer service. 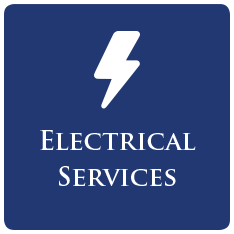 Contact us now for a no-obligation quote. Amersham, Aylesbury, Berkhamstead, Beaconsfield, Chesham, Chalgrove, Great Missenden, Hazelemere, High Wycombe, Leighton Buzzard, Princess Risbough, Thame, Tring, Wendover.